Made with quality materials, this stainless steel strainer from the range Cozy & Trendy is a kitchen utensil very suitable for traditional cooking. Easy to store, this strainer is very practical. You will be able to drain with ease your food. Made with quality materials, this stainless steel strainer from the range Cozy & Trendy is a kitchen utensil very suitable for traditional cooking. 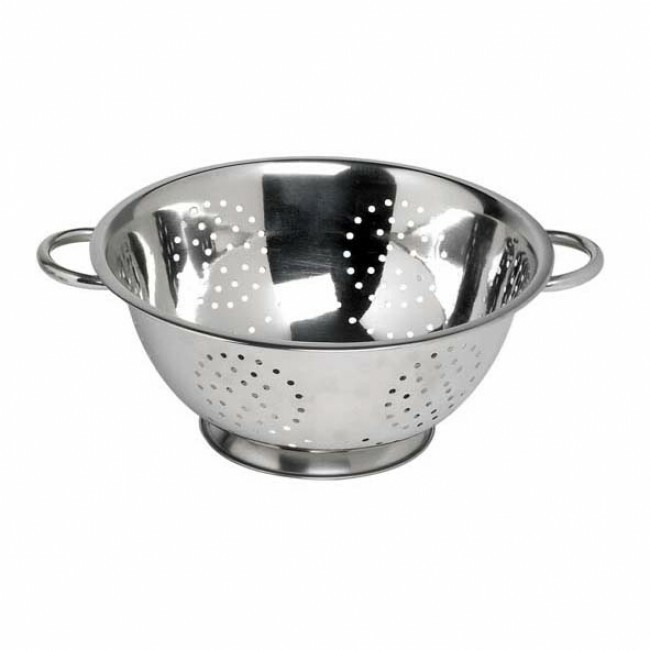 Easy to store, this strainer is very practical. You will be able to drain with ease your food.